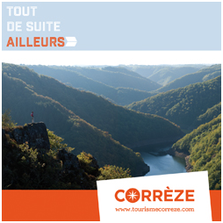 The Pays d'Uzerche - Site de visituzerche ! 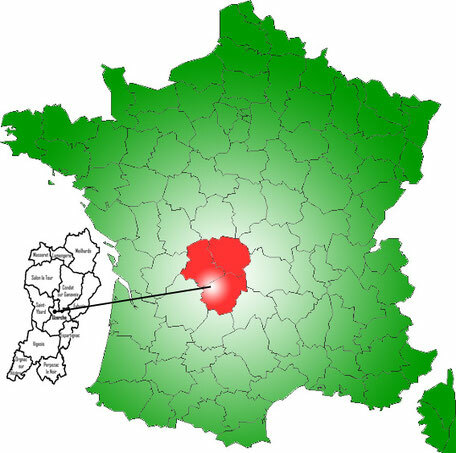 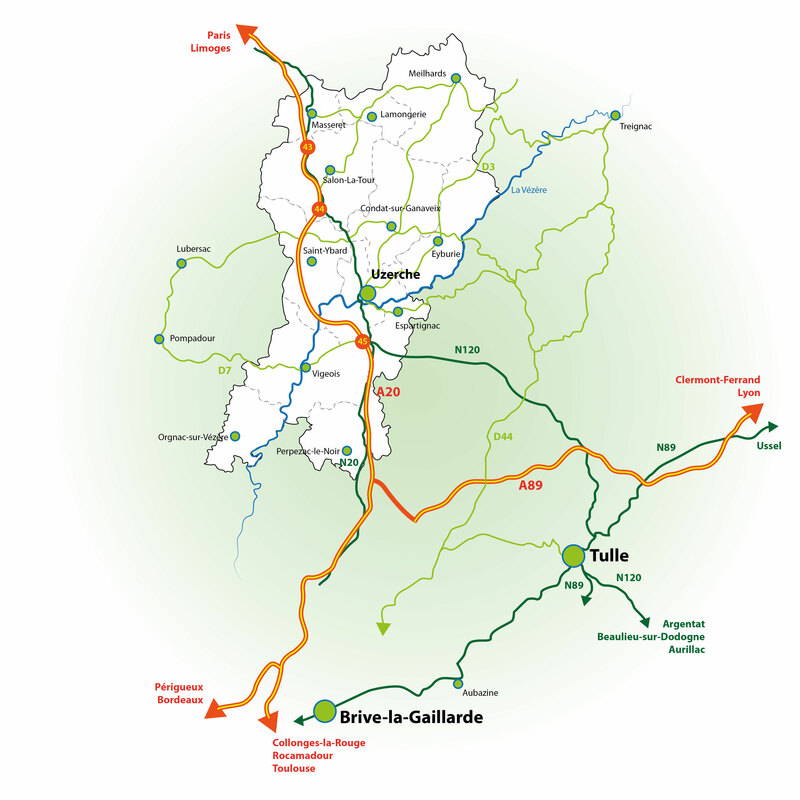 The Pays d'Uzerche is part of the region Nouvelle-Aquitaine, and is located at the North-West of the Corrèze. 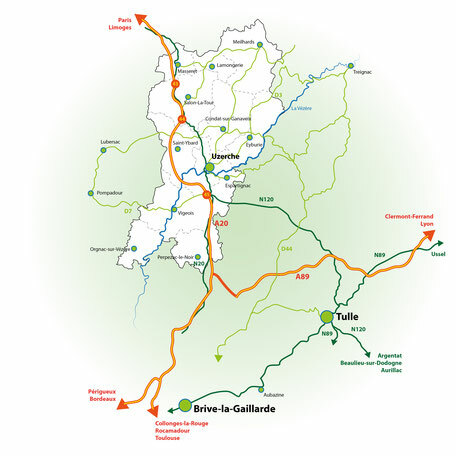 Exit 46 to go to Perpezac le Noir and Orgnac sur Vézère.